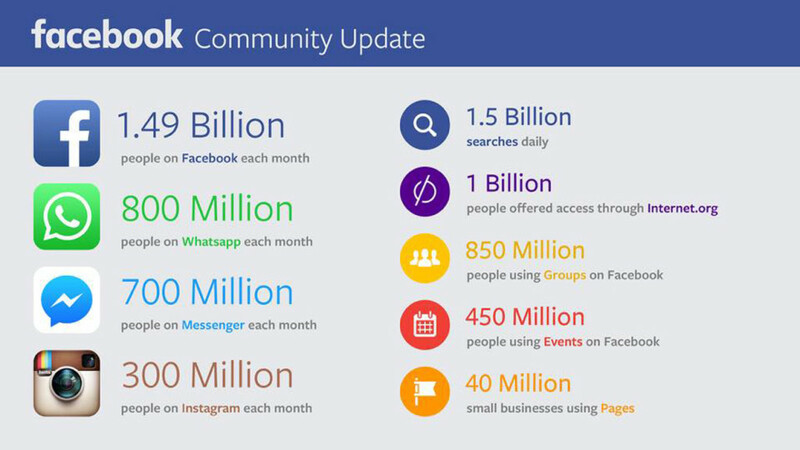 Mark Zuckerberg, “We just announced our quarterly earnings and gave an update on our community’s progress. 1.49 billion people are now part of our community. In 1876, the year the first telephone call was made, around 1.49 billion people were alive. 1. Twitter now has over 310 million active users of which about 100 million are daily users of the service. There are however about 1 billion registered accounts and out of those registered accounts 77% are outside the USA. 2. Katy Perry (73 million), Justin Bieber (66 million) and Barack Obama (62 million) are the most followed users on Twitter. 3. Instagram has over 20 billion photos shared on the website and Instagramers share about 70 million (plus) photos and videos a day. 4. LinkedIn has over 364 million registered members with 13% of online adults stating that they visit the site daily. 5. 80% of the Pinterest users are female with 65% aged between 16 and 34 years old. 6. Pinterest users are highly active on social networks with 96% likely to have a Facebook account, 81% likely to be on Twitter and 60% likely to be an Instagramer. 7. 88% purchase a product they pinned. 8. On Valentine’s Day Tinder users who logged in experienced a 60% increase in matches. 9. As of April 2015, Tinder users swipe through 1.6 billion Tinder profiles and make more than 26 million matches per day. 10. More than 8 billion matches have been made since Tinder launched in 2012. There you have it, 10 fun facts about your favourite social media platforms. Be sure to check in soon for our next social media update. 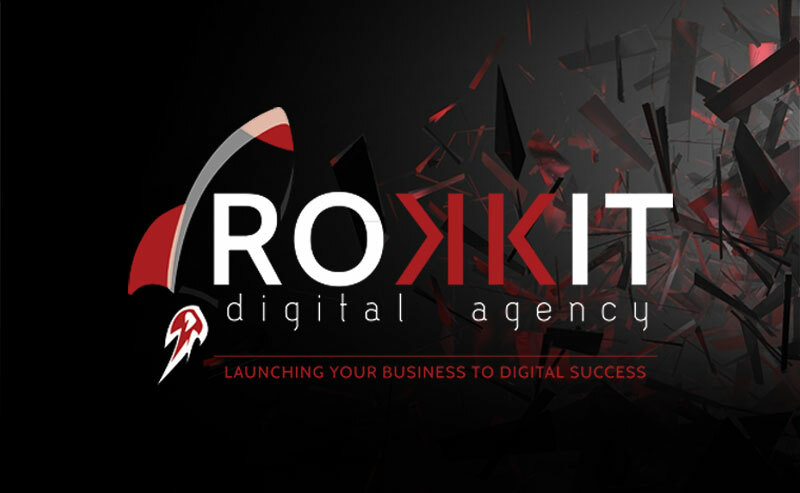 Until then, hop on over to our own accounts and follow us on Twitter @RokkitDigital , “like” Rokkit Digital on Facebook and check out our Pinterest account.